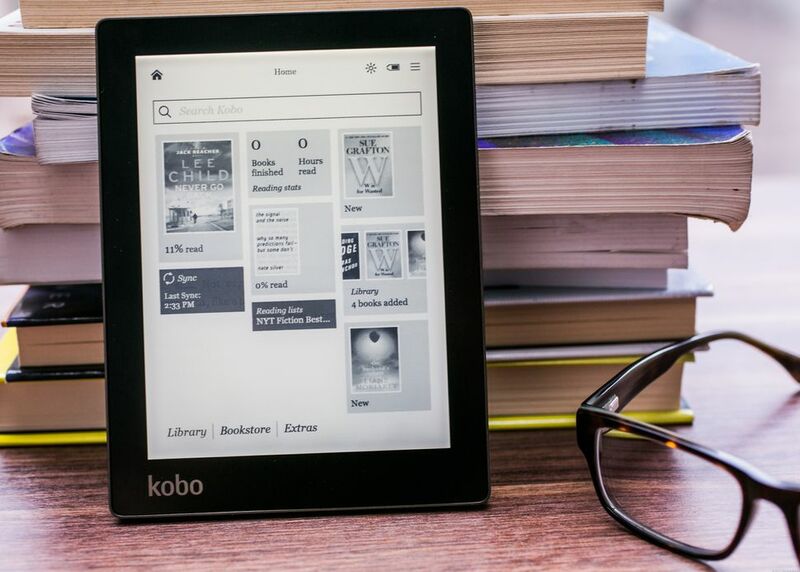 The e-Reader industry has enjoyed a tremendous resurgence in the past twelve months and many companies are seeing success with their ebook readers. There were more e-readers released this year, than any other year. E Ink has disclosed that they are getting so many orders that they plan on expanding their manufacturing capabilities next year, to keep up with demand. President Johnson Lee said their current capacity is now fully booked and their plant in Linkou, northern Taiwan, will not be sufficient to satisfy demand. As a result, the company is considering using part of the capacity at its plant in the US for production in 2019 in addition to the current focus on manufacturing e-book reader applications, Lee added. E Ink is also seeing an increased demand for electronic shelf labels and digital signage. Onyx Boox is releasing their own digital signage solution next year and many companies are now involved in this space. Lee said that his company will complete the installation of over 1,000 e-paper bus stops in the Puxi area in Shanghai by the end of the year.